KATHMANDU, April 05: Karnali Federal government is preparing to start free WiFi in Rara lake of Nepal. 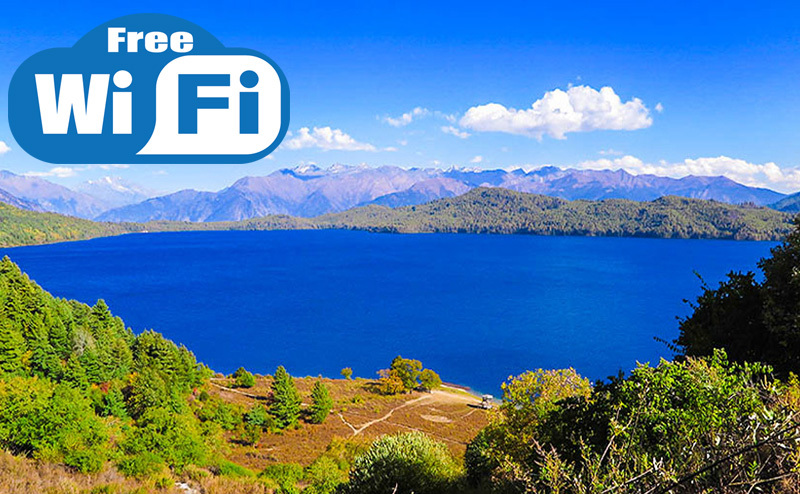 As per the reports, the free WiFi in Rara will start operation from New year 2075. They will celebrate the year 2075 as Rara Karnali Tourism Year. Hon. Prime Minister KP Sharma Oli has also planned to visit Rara for the start of this tourism year. With the intention to promote the tourism in that place, federal government will provide the free WiFi there. It will benefit internal and foreign tourists pouring to the place in both ways. First place, it will help them to connect their families and friends from such rural place. Second, they can easily posts photos, videos from there instantly. Both will encourage more people to visit the natural beauty. Honorable P.M KP Oli is also known to visit Rara on Baishak 1st for the announcement of Karnali province tourism year. It is also likely that PM Oli will address nation from Rara lake.